Are you ready for a new adventure opportunity. 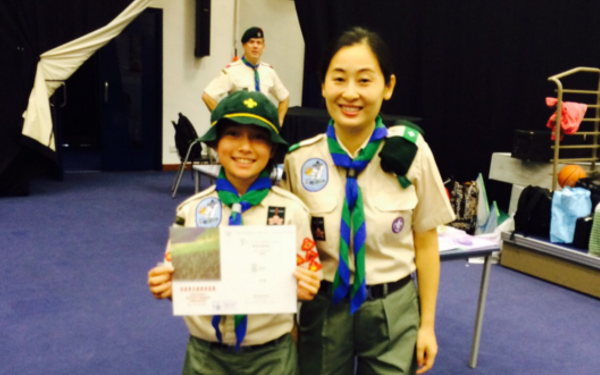 Find out about Scouting Group near you, Now! 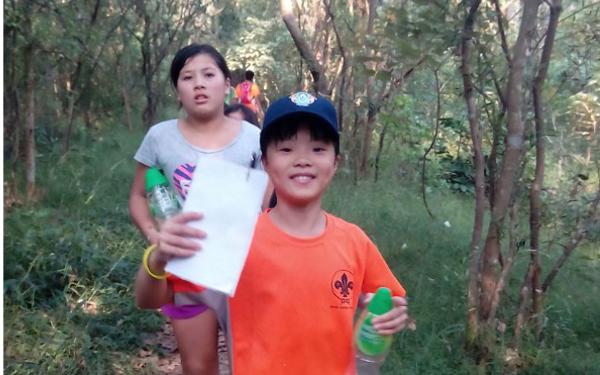 29th Silver Jubilee Group (Discovery Bay) is an English-speaking Open Group sponsored by the Discovery Bay International School. The Group was established on 30th January 1985. 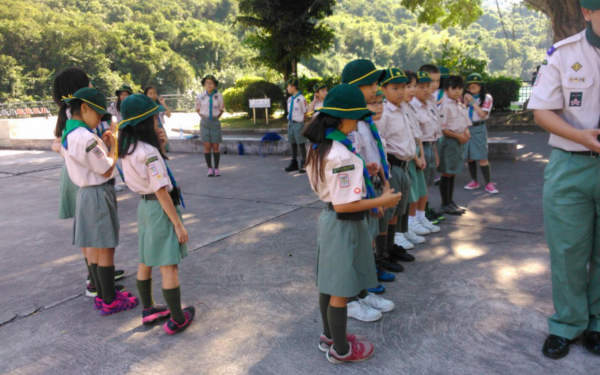 We offer scouting for girls and boys and opportunities for adults to become leaders. At present, we have 3 sections. Grasshoppers are for children from 6 to 8 years old. Cubs are for children from 8 to 11 years old. 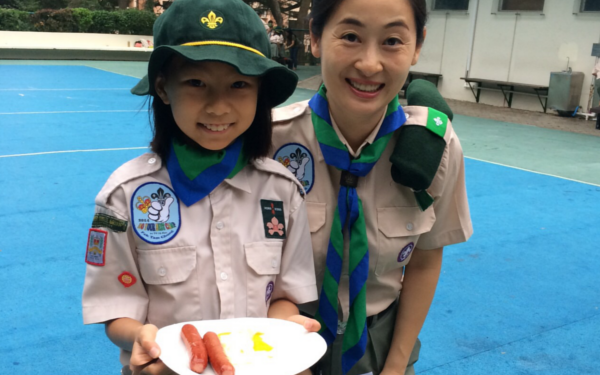 Scouts are for children from 11 to 16 years old. 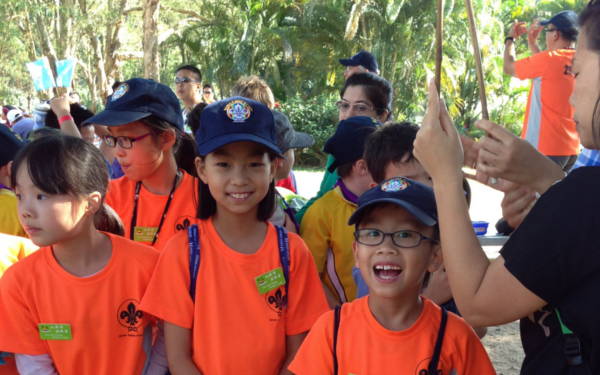 The Group is led by Group Scout Leader Stephen Wat who took over from John Harries in 2005. The Group has grown rapidly since 2012. Our youth members enjoy new adventures and love the outdoors, gaining confidence along the way and they are given plenty of opportunities to reach their full potential. All of our leaders are parents of either incumbent or past youth members. 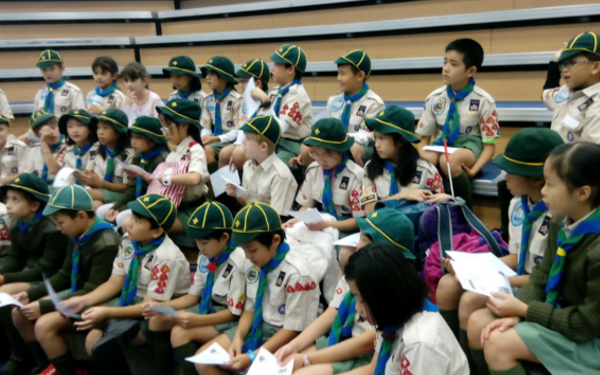 Though not everyone had a scouting background before becoming leaders, this has turned out to be an advantage since we do not have the burden of the ‘traditional way’. All the adults bring in their expertise from their professional lives, and new ideas are tried out all the time with the single focus of delivering a fun programme to the youth members without compromising on the fundamentals. With this in mind, the Group is constantly recruiting new parents to join the leadership team. 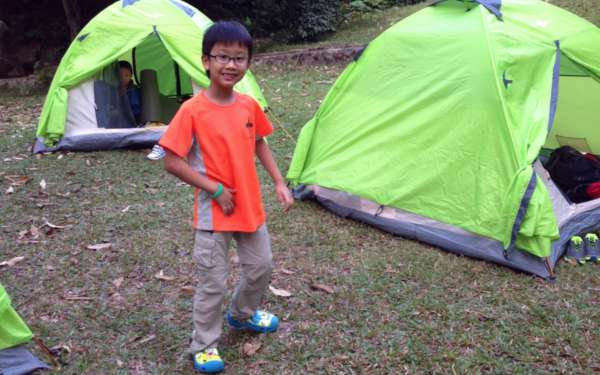 Lord Baden-Powell, the founder of Scouting, said Scouting is a game. 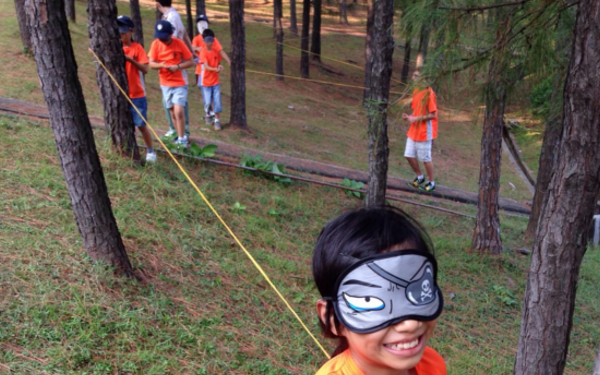 It is all about having fun while learning at the same time. Whatever you do, there’ll always be plenty on offer. 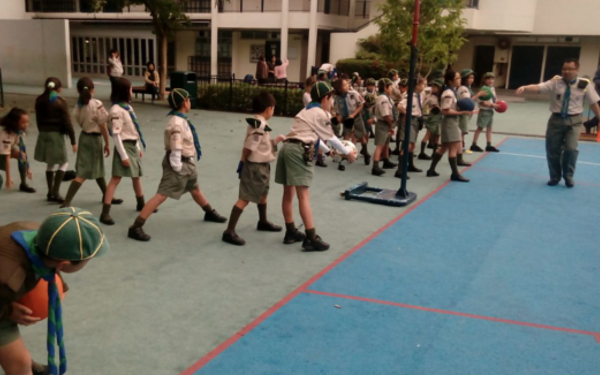 Come and join us and let’s start to enjoy scouting.